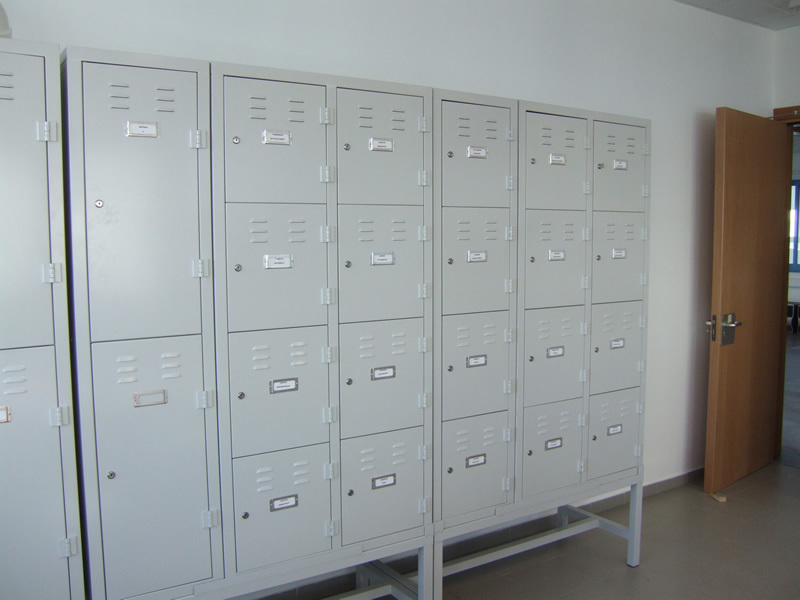 We are a leading company in the manufacture and distribution of metal products in Cyprus, with more than 30 years of experience. 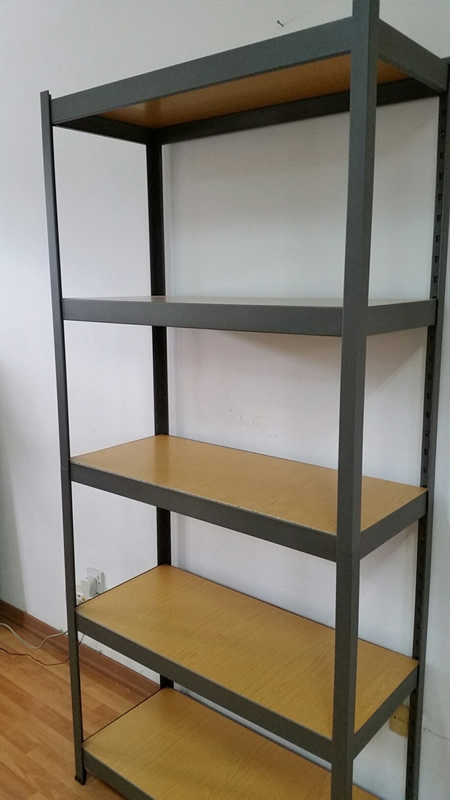 We, Alex Metal Shelving Ltd, are a metal products manufacturer and distributor. 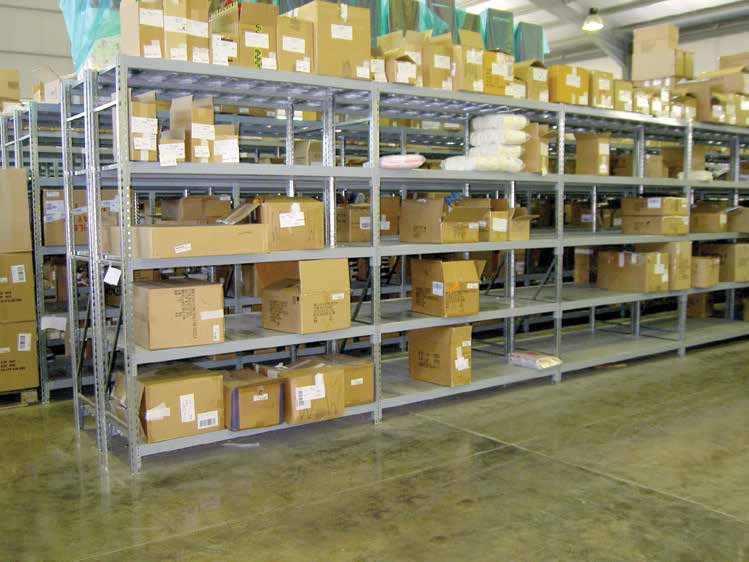 Our storage products include shop and warehouse shelving systems. 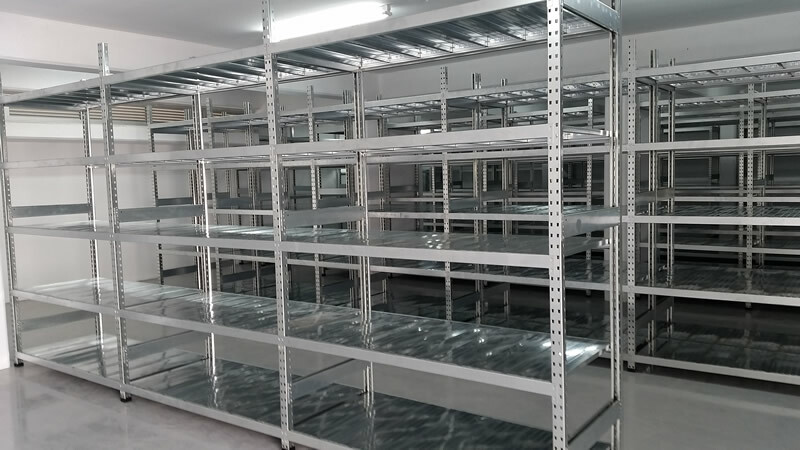 Our metal shelving systems offer good quality at affordable prices. 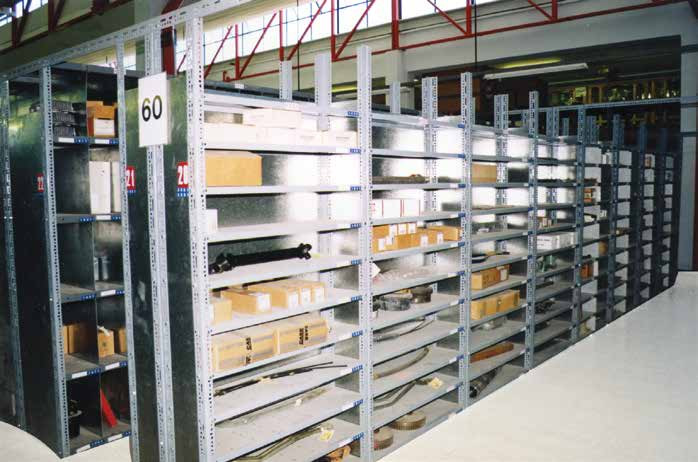 Our shelving products can help you increase the efficiency of your business. 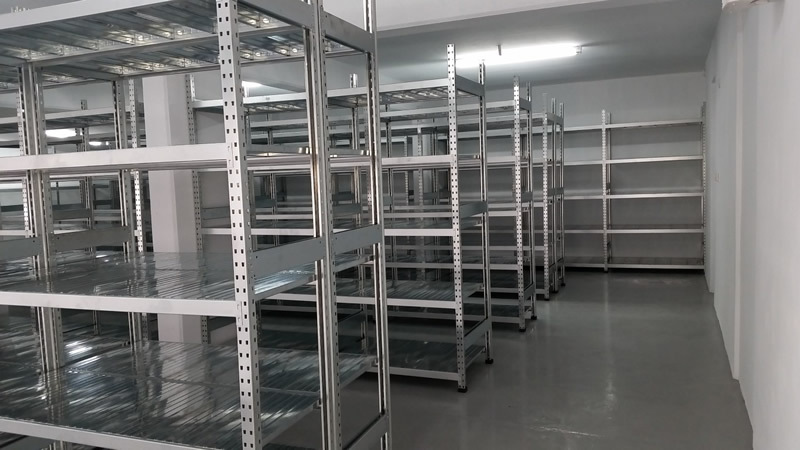 Our flexible manufacturing unit can produce quality shelves to your needs or specifications delivered to your site. 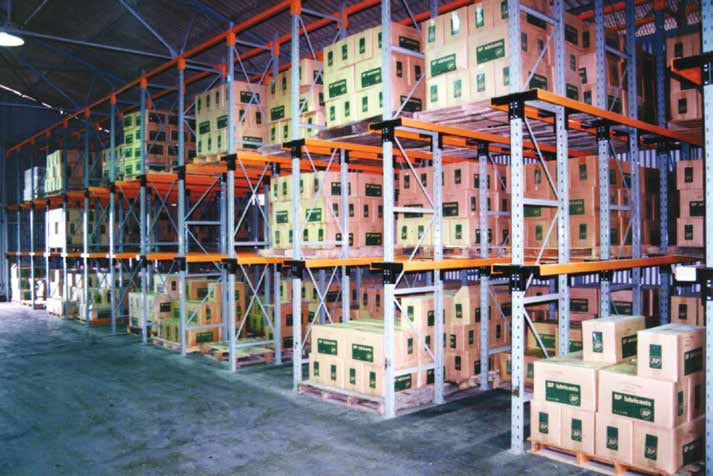 Shelving, racking or storage products to plan and optimise your storage space. 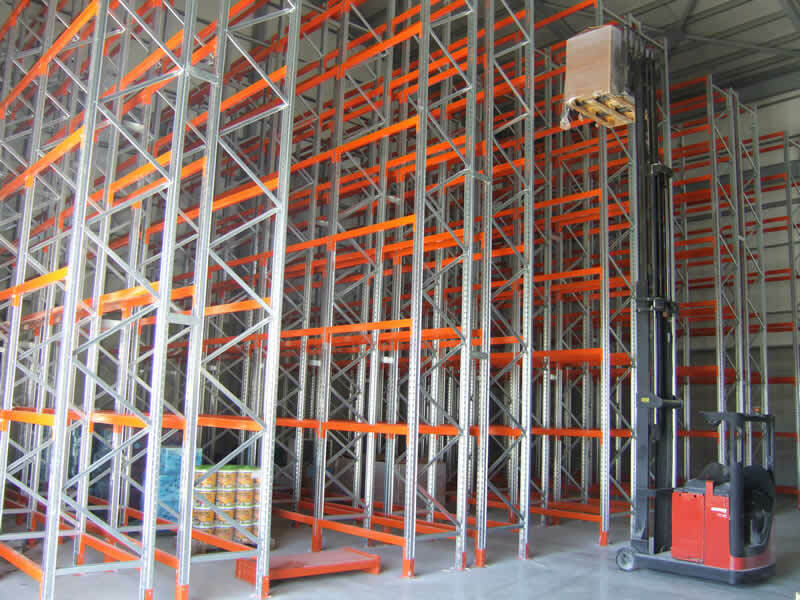 Affordable shelving and racking systems to suit your requirements. 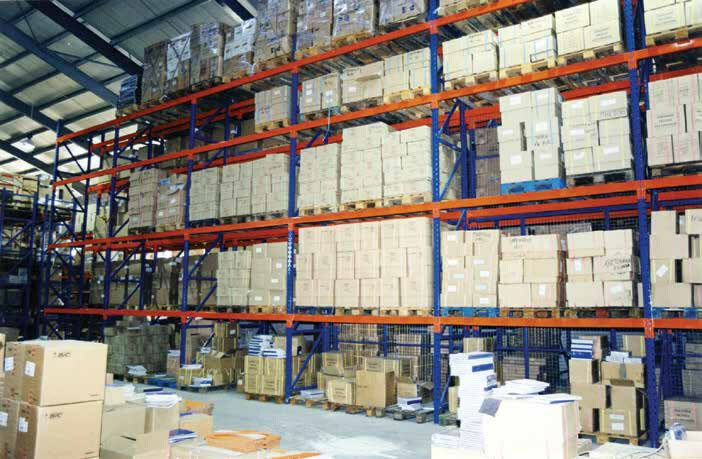 Fast & Efficient delivery of goods. You tell us what you want and we will try our best to supply it. 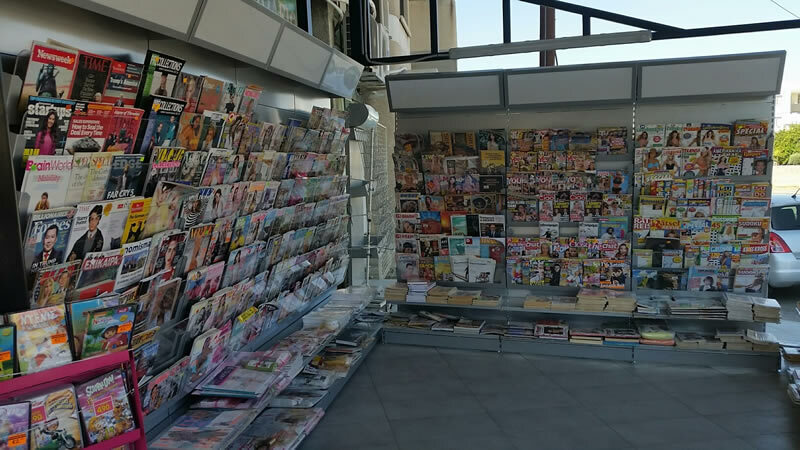 Our team can serve you anywhere in Cyprus, including Nicosia, Limassol, Larnaca, Paphos, and Famagusta - Paralimni districts. 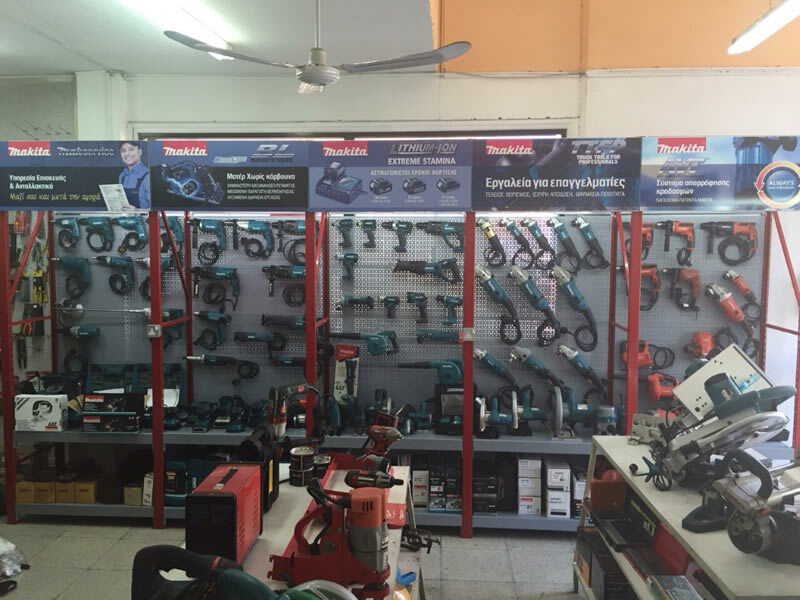 We use our knowledge and experience to create products that suit our customers’ needs. 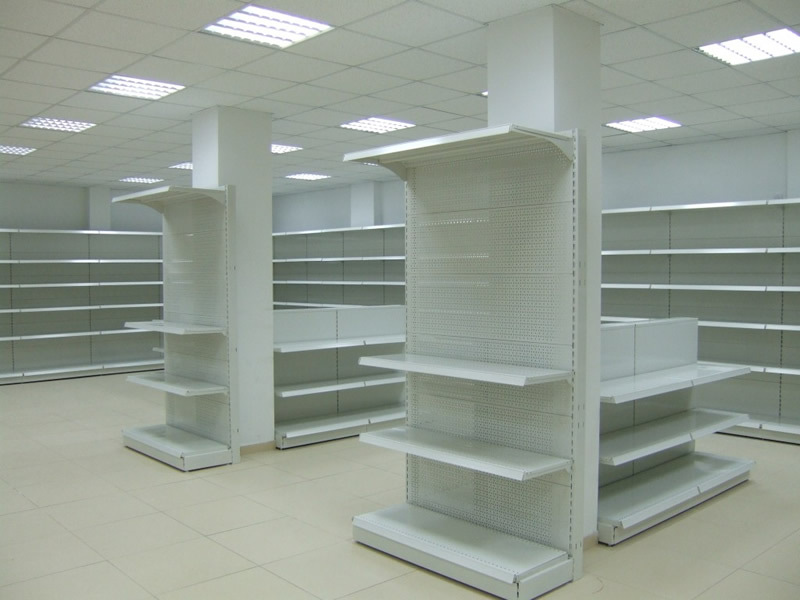 We meet the requirements of our customers and we deliver the best quality products. 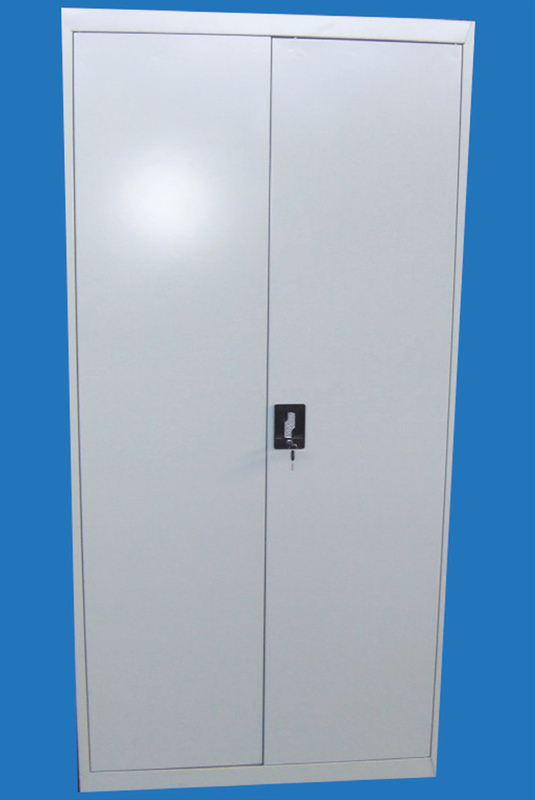 We offer quality certified products, fast and efficiently. 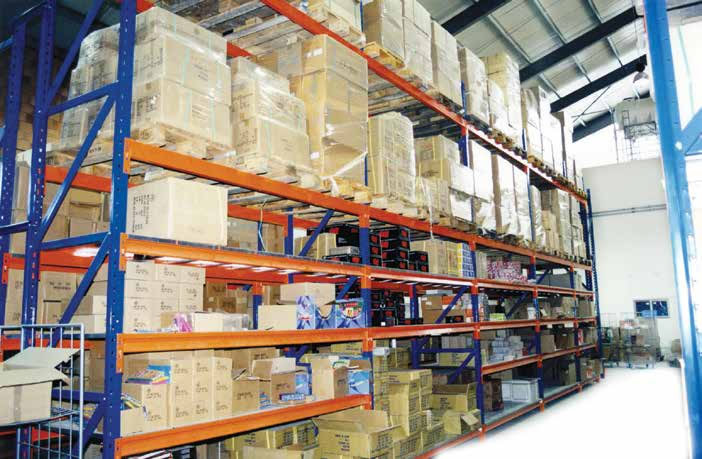 We have a wide range of products that you can use in your store or warehouse. 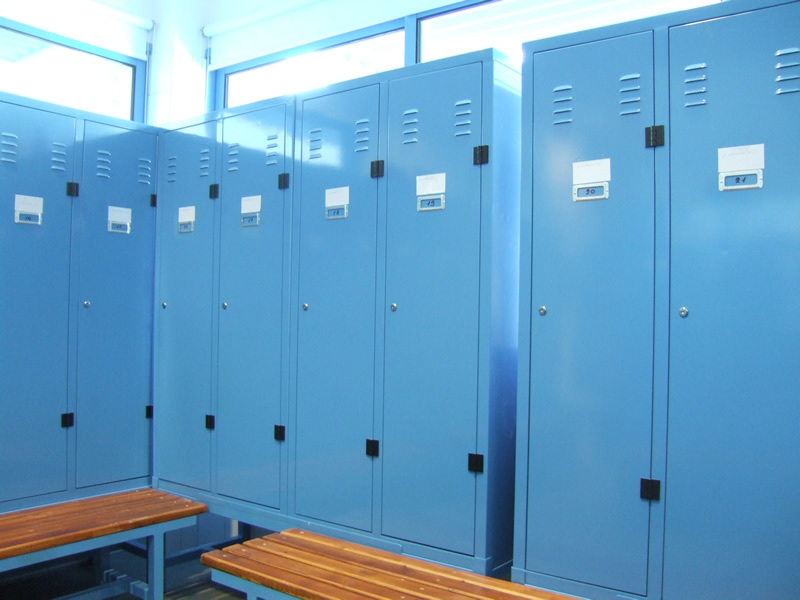 All of our products are made with ISO standards to meet your needs. 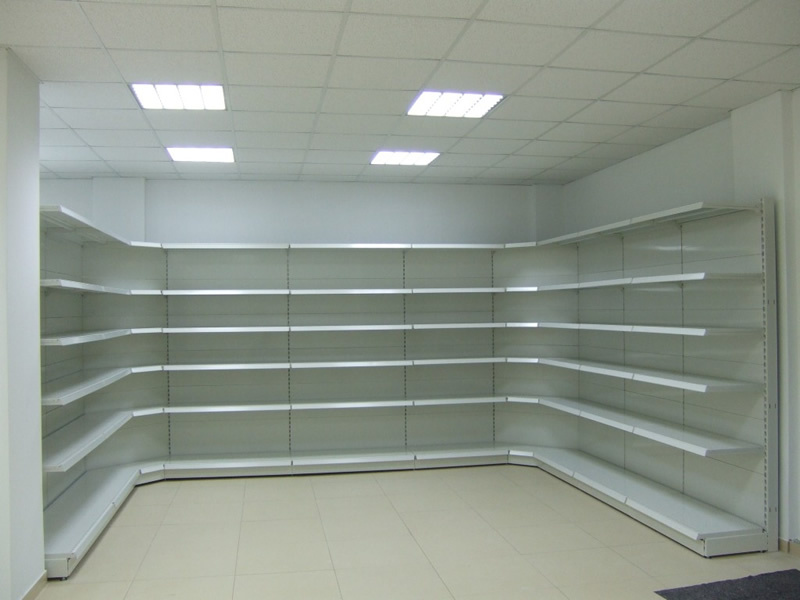 Choose the products you like and contact us to talk about what you need.